Even during the Great Recession of 2008 to 2010, job creation in America increased in states like Texas. The highest in-demand job from 2009 through 2015 was that of physical therapist, including in Texas. In fact, Texas in the late 2010s remains the most prominent home to increasing job openings in the field of physical therapy. This includes therapists, therapy assistants, and therapy aides. After training and certification, work experience is often not needed in the field of physical therapy. From January through February 2019, physical therapy jobs advertised in America include at least 77,000 openings throughout the two months on any given day. Announcements in 2010 naming jobs for high wages in the USA through 2012 included two positions will likely remain in high demand and even increase in demand as far into the future as 2100. 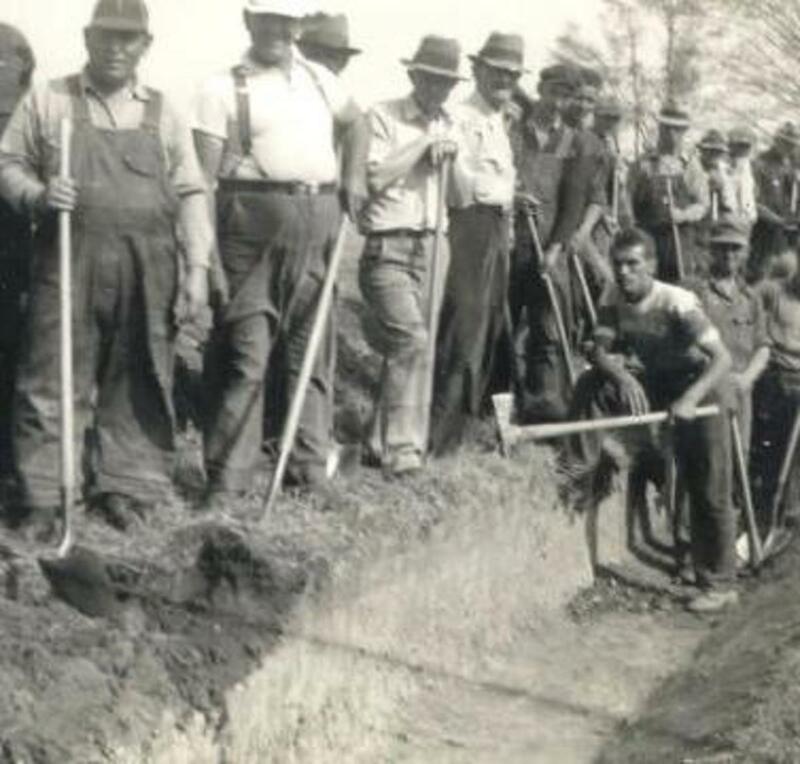 When potential infrastructure and other projects were proposed and highlighted in the media during Stimulus Programs, many Americans envisioned the WPA (Works Progress Administration) of The Great Depression and its manual labor jobs. Results of job availability data from 2010 - 2015 showed that physical therapists were in highest demand nationwide (see graph below). The general upward motion of the line on the accompanying graph, moving from lower left to upper right indicates that increases from 2005 – 2009 and significant increases after 2009 and after January 2015. Two pieces of legislation for jobs stimulation were the Recovery and Reinvestment Act (ARRA) and the Making Home Affordable program. They created new jobs, including many that required advanced education beyond high school, but many also requiring a combination of no additional classroom education beyond the high school diploma or GED and no related experience. Median salaries, as reported by Salary.com in conjunction with Job.com, Indeed.com, and Absolutely Healthcare range from $68,800 to $74,000 per year across America. Pt Assistants enjoy a range of median salaries from approximately $35,000 - $52,000 annually without a 4-year degree. While many US States require no training other than on-the-job, certificate programs are available (see links above). 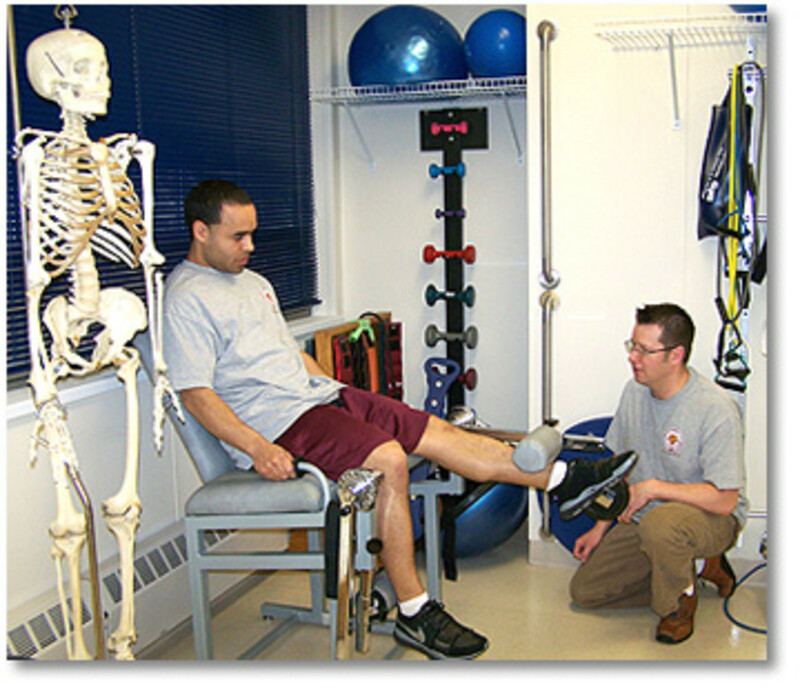 Both of these occupations are increasingly very useful to the American population, because physical therapy is used to help many people return to an active lifestyle and to work: the injured, the developmentally disabled, Workers Compensation claimants, stroke victims, senior citizens. Not only this, but physical therapy can help some individuals maintain health and not decline in old age and during illnesses. 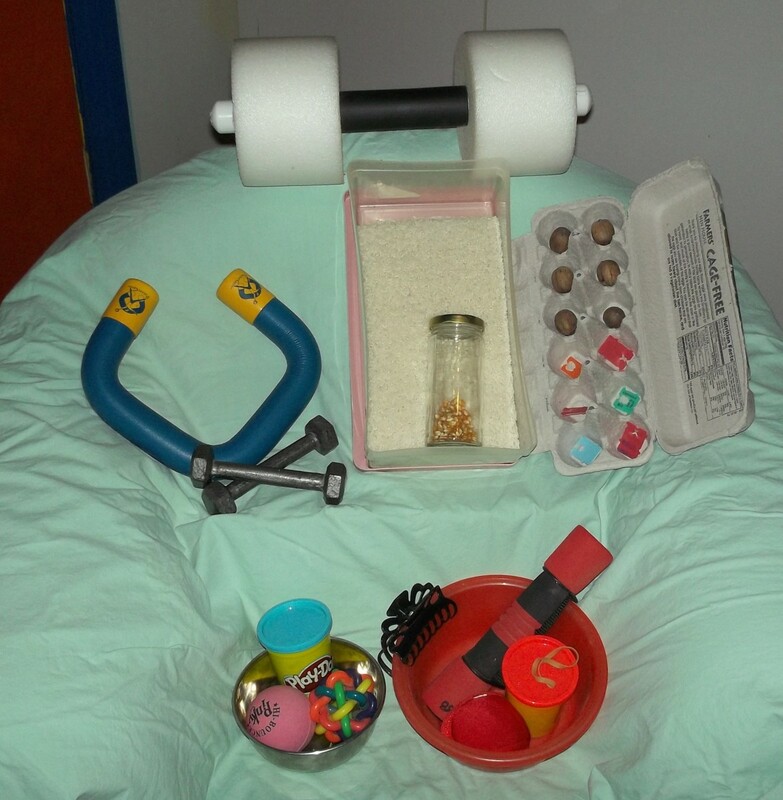 Combined with Occupational Therapy, Physical Therapy is instrumental in aiding Head Trauma and Stoke victims as well. The fact that a high proportion of wounded individuals return from wars such as the Iraq and Afghanistan Wars with limb injures rather than death, indicates a growing need for physical therapists and assistants to help rehabilitate these people. These healthcare professionals are very important in the effective use of artificial limbs. Spacefarers must exercise many hours per day or at least sleep on a low-frequency vibrating pad in order to avoid calcium loss and bone destruction on lengthy journeys to and in space. Upon return to Earth, these long-term travelers to beyond must learn to function once again in high gravity and may require the services of some physical and occupational therapists and assistants in this regard. Considering commercial space travel for research, freight and recreation; and a NASA vision to return to the Moon and then venture to Mars, all beginning in 2020, these healthcare services may become much more important. Than we imagine today. Passing National and State licensing tests. Check your local state for more information. PT assistants need not be licensed in all US States, so check with your local licensing authority. States that mandate licensing require specific education, certifications, and examinations needed. 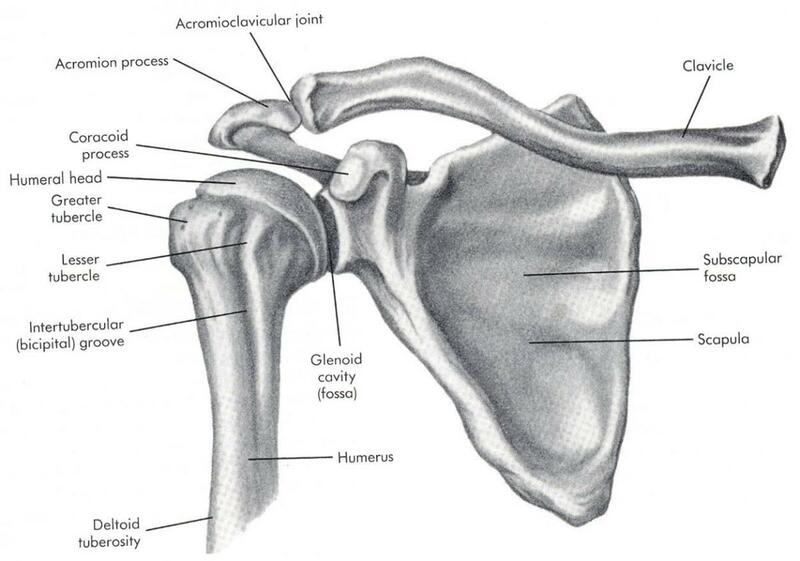 Many PT assistants and PT aides are trained completely on-the-job, with no more than a high school diploma going in. Physical therapist assistants were needed in over 48,500 job openings consistently during these years, largely in St. Louis, Albuquerque, Jacksonville and North Fort Myers in Florida, Louisville and Lexington in Kentucky, Colorado Springs, and Memphis. Interestingly, salaries have increased by a larger percentage from 2009 through 2016 for these assistants than for physical therapists. 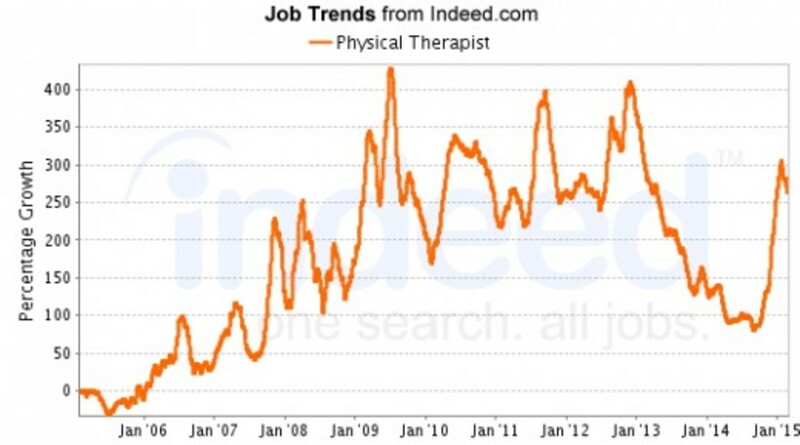 Physical therapist jobs were advertise over 121, 000 listings during most months fro 2008 - 2010, heavily concentrated in Houston, Dallas, and Fort Worth, Texas; Albuquerque; Jacksonville and North Fort Myers; St. Louis; Louisville and Lexington; Memphis; Colorado Springs; and Chicago. Texas has been the top state needing therapists, but not assistants from 2009 - 2019. During Spring 2015, an average daily employment posting of 80,000+ physical therapy jobs existed in the United States. By November 2016, the number rose to over 90,000 open positions and lowered somewhat in February 2019 to over 77,000 openings as unemployment rates among the states decreased under the Trump Administration. The average wage for a physical therapist is $88,000 in 2019. An assistant makes an average of $69,000 annually. It is reported that the 2009 Stimulus Package or ARRA extended additional medical and healthcare benefits to American unemployed workers receiving cash benefits under Unemployment Insurance (UI). These benefits include payment for the services of physical therapists and assistants, increasing the demand for these professionals. This trend continued after the stimulus programs expired. Glassdoor.com. Data on physical therapy salaries: 2016, 2017, 2018. Indeed.com. Accumulated data recorded by author from 2009 through 2016. Amadea, K. Obama Economic Stimulus Package: How ARRA Worked. The Balance; January 26, 2019. Salary.com salary data on physical therapy positions: 2015, 2016, 2017, 2018, 2019. Physical Therapy and Other High Demand Jobs. I'd say that's exactly right - really a lot of job postings for OT this past year. PT is great but lets not forget Occupational Therapy that is growing by leaps and bounds due to the number of individuals who desire to grow old in their own home instead of living in a nursing home! Because, when my ankle was crushed/compound fractured, only the "inexperienced" PT right out of University helped me. The Tx's done/instructions given by older experienced PTs did 100% NO GOOD. I have no trace of diasbility from that ankle now. 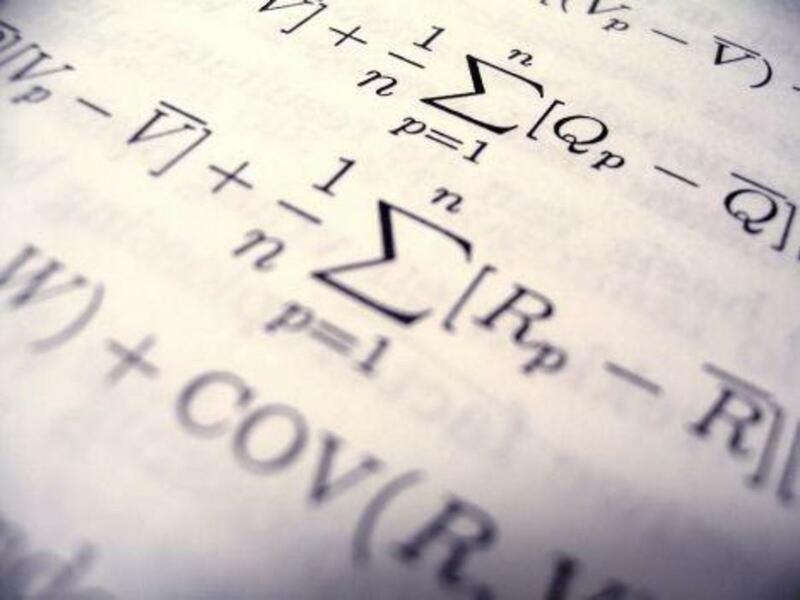 The right combinaton of up-to-date education and experience is usually best. Why would you want to go to an inexperienced Physical Therapist? Pretty cool Patty I'm looking into this. I just applied for two city positions (library aid and park/rec. assistant) I wonder what Wisconsin's phys therapy licensing requirements are...now where did I put that Google.... aha! Thanks again Patty, for looking out for us! Good job. I agree with the other comments. You can't go wrong in the medical field, especially with PT and Nursing. Thanks for sharing. That sounds right these days, Woody! I wonder if there is any call for a 'metaphysical therapist'? Physical therapy and nursing are always two areas that are in need of people. This makes them excellent careers that will not falter when the economy does. Thanks very much. Physical therapists and physical therapist assistants can earn very good salaries and have rewarding careers helping people remain mobile as long as possible. They can be miracle workers in this way. Thanks RGraf - I want to find out what other jobs are emerging under the Stimulus Package that can help people. I look every day for more info to post. Great! I hope some people are directed here to get some hope.